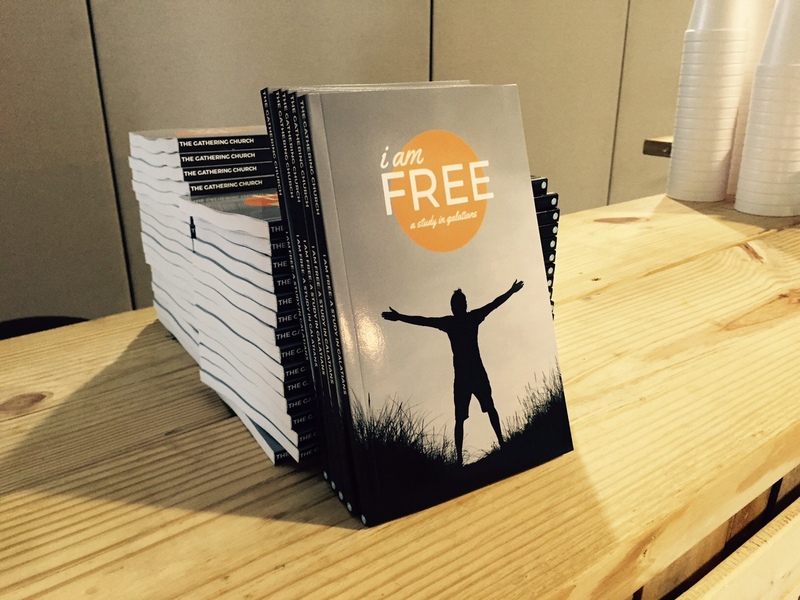 This week, we begin a new study on Christian liberty called I Am Free: A Study in Galatians. We will be studying the book of Galatians together as a church during our Sunday morning gatherings and in our mid-week LifeGroups. Printed copies of the study guide will be available this Sunday morning, May 31, after service. The books are free, and a $5 donation per book is suggested to help with printing costs.